As babies are growing fast, moving, and learning, they will have specific needs all along their development : nutrients, vitamins, proteins, fats and energy. Human breast milk is able to provide every single component that a baby requires with the wonderful ability to evolve as the baby grows. Infant formulas tend to get closer to breast milk composition. Each formula tries to integrate most of the major components naturally present in breast milk to ensure the baby development and thus at each step of the growth: 1st age, follow on and growing up milk. With a very low mineral content (less than 1%), LAKTODEM® 90 Demineralised Whey Powder is naturally composed of whey protein and lactose considered as staple nutrient in formulas, whatever the stage. 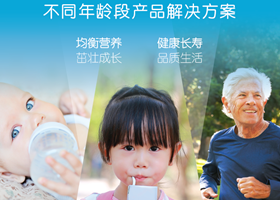 LAKTODEM® 90 can be used in 1st age, follow on and growing up milk. Its consistent amino acid and mineral profiles allow an easier formulation optimization. Depending on the stage formula, LAKTODEM® 90 Demineralised Whey Powder can be used in various proportions. 1st age, follow on formula and growing up milk do not require the same nutrient target (casein/whey protein ratio, minerals content …). LAKTODEM® 90 is mainly used in 1st age with an average historical incorporation rate of 40% in Europe. In the other stage formula, the incorporation level can decrease from 20% to 10%. Lactalis Ingredients pays a particular attention to its LAKTODEM® process to ensure the best consistency. 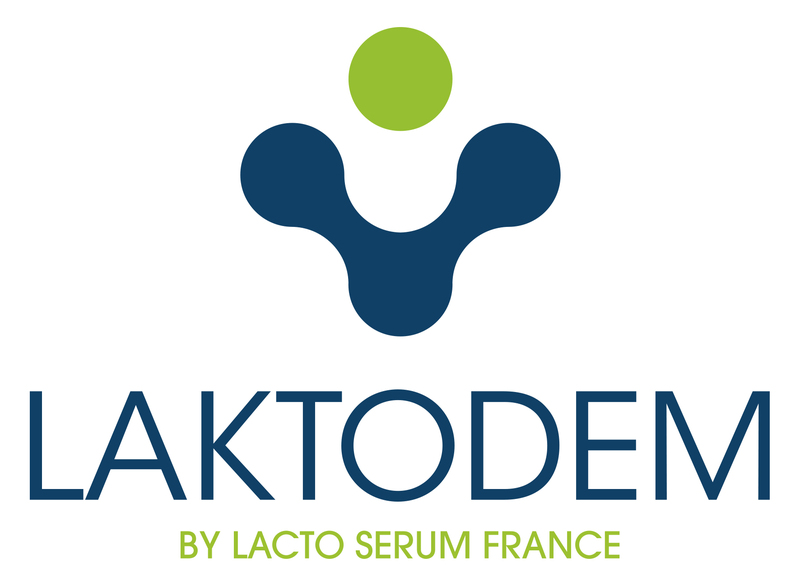 Produced in France for more than 20 years in Lacto Serum France plant, LAKTODEM® 90 Demineralised Whey Powder benefits from a long and historical know how and has settled down its notoriety on the market through its high quality. LAKTODEM® 90 Demineralised Whey Powder fits to dry or wet mix process and is fully compliant with the Chinese regulation. Stop by stand No. 51Z70 Hall 5.1 at Food Ingredients China and try samples of LAKTODEM® 90.